Hard-earned and Well-proven Amazon Marketing Expertise. At Bobsled, we believe in sharing what we’ve learned, and we’ve learned a lot over the years. While Amazon has changed over time in its approach to third-party sellers and the platforms it provides them, many of the foundational strategies for optimizing your account, accelerating your sales, and protecting your brand have remained effective throughout the changes. On this page, we’ve prepared a selection of resources that outline some of those key strategies. While the strategies discussed in these resources are just the tip of the iceberg when it comes to lessons we’ve learned, they’re still very useful. Study and apply these resources and you’ll be starting on your way to greater Amazon success. This online training course is designed to introduce you to the Vendor Express and Vendor Central platforms. These are the two wholesale platforms Amazon provides to help brands sell on their site. Each provides a unique set of features that require a unique set of techniques to leverage. 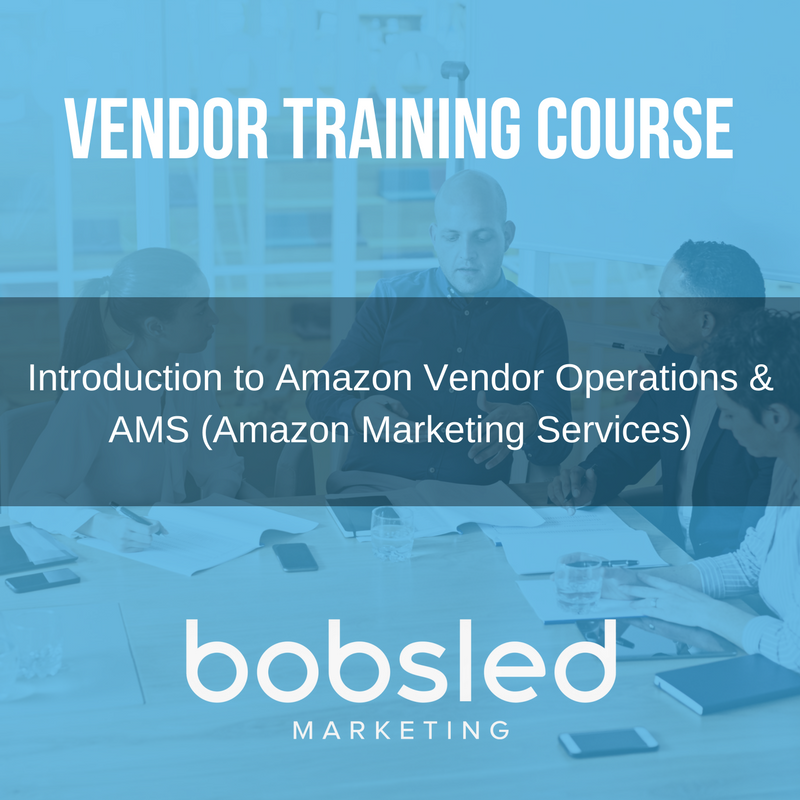 In this course, you’ll learn the differences as well as some best practices for new and established vendors alike. If you plan on managing your own Amazon account, this course will get you started on the right foot. If you plan on working with us, this course will help you become more conversant in some of the techniques that we’ll be using to your benefit. When it comes to generating sales on Amazon, we literally wrote the book. The Amazon Expansion Plan” by our Founder and CEO Kiri Masters, is a compilation of all the concepts and strategies that we put into place every day for our clients. Buy the book for Kindle on Amazon. When we began working with this gourmet food brand, it became clear they weren’t properly leveraging the giftable nature of their products. 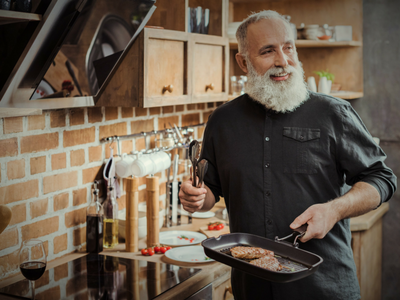 By optimizing their product listings for holiday keywords, we were able to boost their visibility when it counted, leveraging the holidays to boost this brand’s sales by 837%. On the Ecommerce Braintrust podcast, listeners get access to some of the world's best brains when it comes to building momentum online for established consumer brands. Join our hosts, Bobsled’s own Kiri Masters and Julie Spear and their expert guests for high-level discussions about e-commerce strategies, trends. and innovations. Binge on past episodes and subscribe to listen as new episodes are released. The Ecommerce Braintrust podcast is a great way to boost your brand's collective brain power! With over 300 million Europeans shopping online every year, there’s no better time for you to grow your business globally. To get you started, we've teamed up with some other top eCommerce industry experts to bring you the ultimate guide to expanding your Amazon business to Europe. Take a look, and contact us if you’d like help expanding an established brand to the European Amazon marketplaces. NOW THAT YOU KNOW WHAT WE DO, LET US SHOW YOU HOW WELL WE DO IT.